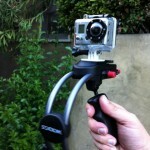 In my earlier post on Steadicams for GoPro HD Hero cameras I incorrectly stated that the Steadicam Smoothee is exclusively for iPhones and iPod Touches. They seem to have mounts for GoPro Hero and Flip Mino cameras as well, it’s just impossible to find that info on their website and most retailers don’t carry the other mounts. 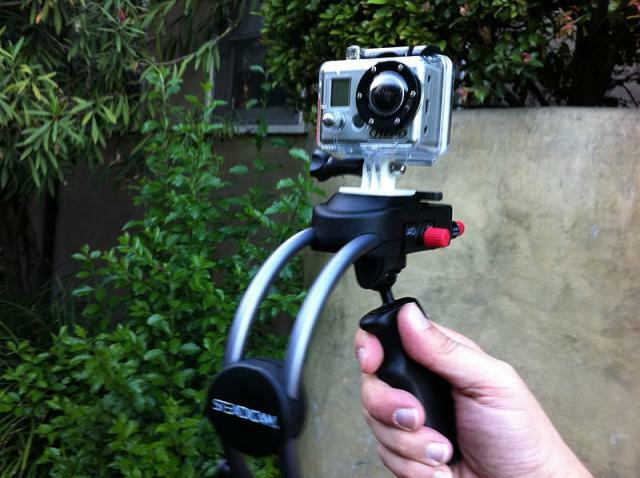 If you don’t mind the color, you can pick up a third-party mount for under $20 from Shapeways. With that, the Smoothee seems to be the winner.